It took me some time to get used to my shorter hair, but I’ll be the first to say that even though I was a fan of my long hair I love the ease that came with the chop. My grooming arsenal, once full of smoothing serums and dry shampoos, is slowly but surely being replaced with crèmes, gels, and pomades. 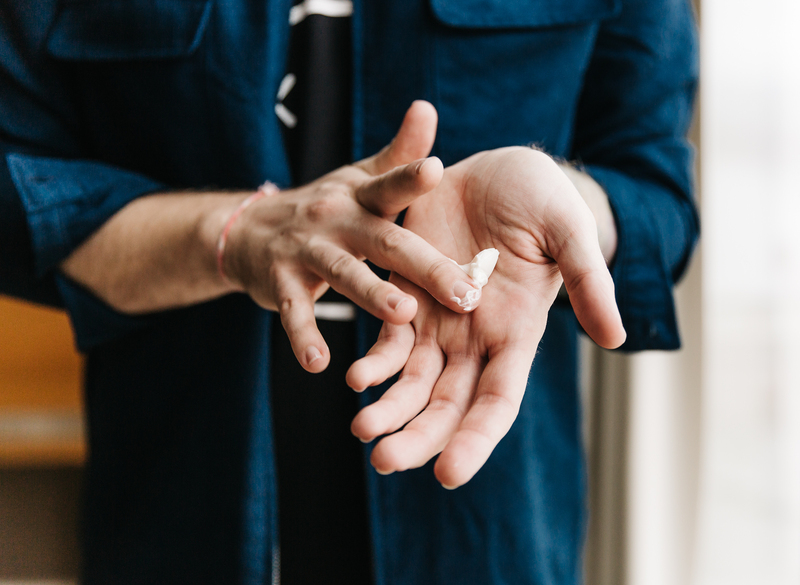 Recently, I added two new additions from the Old Spice lineup to my medicine cabinet, and so far, love the results. 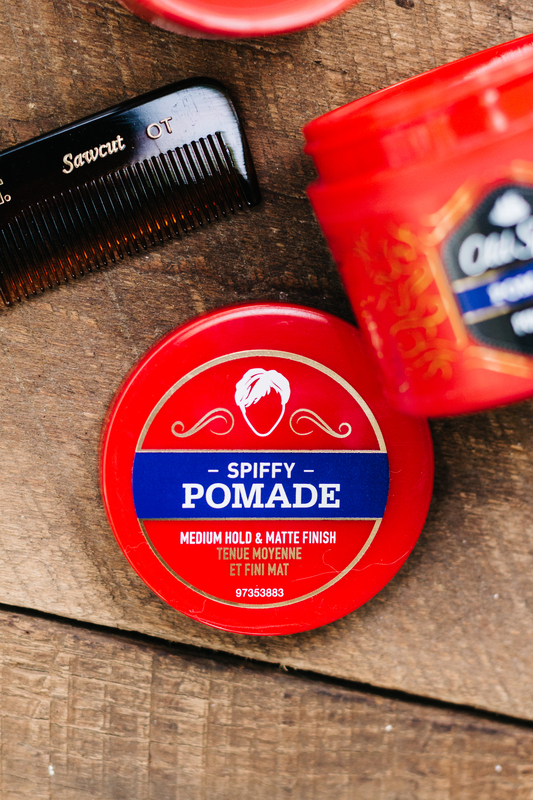 The Old Spice Pomade is perfect for those days where I’m keeping things under control and going for a more slicked back, put together look. 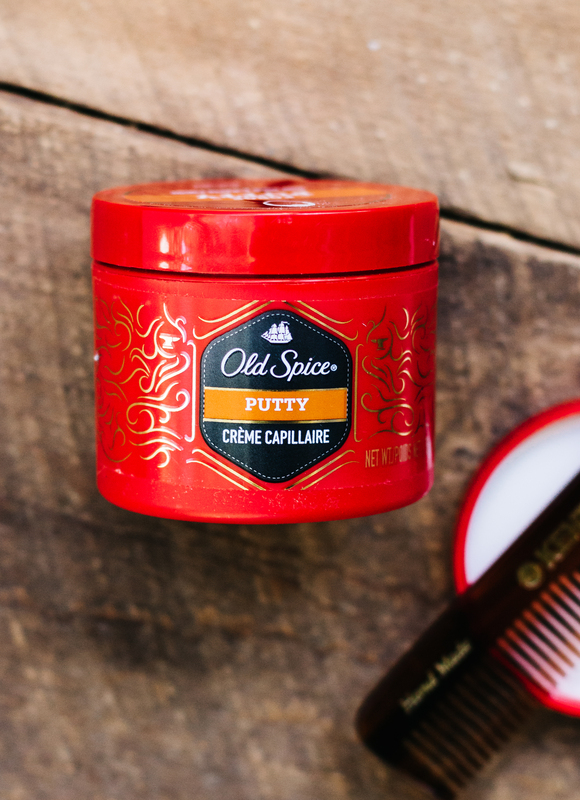 While the Old Spice Putty is my go-to for normal day-to-day activities for a fun, disheveled look that I’m able to mess with throughout the day. 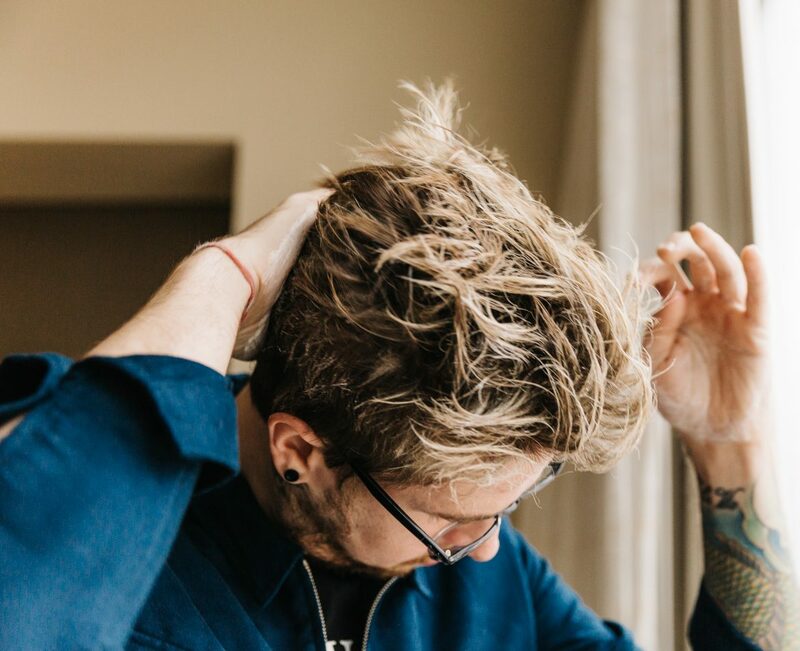 Old Spice has made it easy for guys to look their best without breaking a sweat for years now, with their grooming lineup there’s something out there for everyone, and Amazon is the perfect one-stop shop to stock up on all your Old Spice wants and needs.